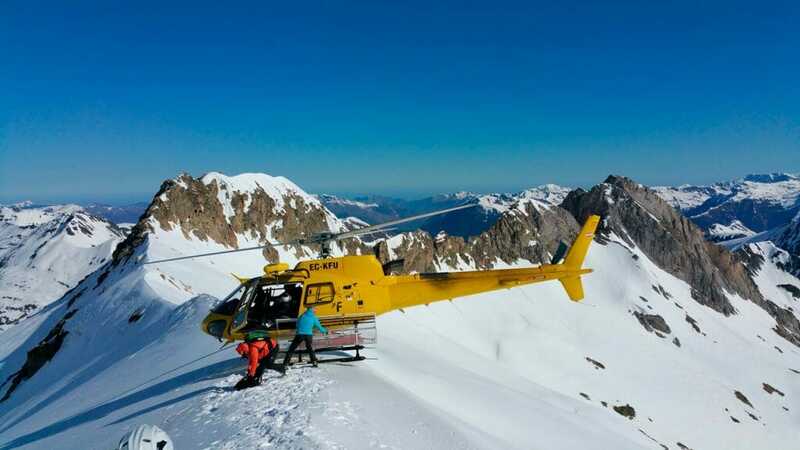 An incredible opportunity to skip the queues and avoid bad snow, the Val D’Aran is the best HeliSki area in Europe. 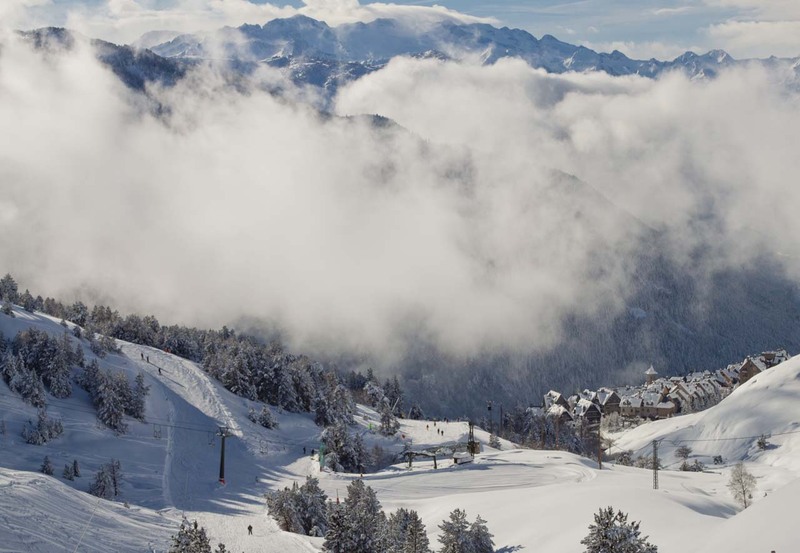 Come and experience the perfect virgin snow of the Pyrenees. 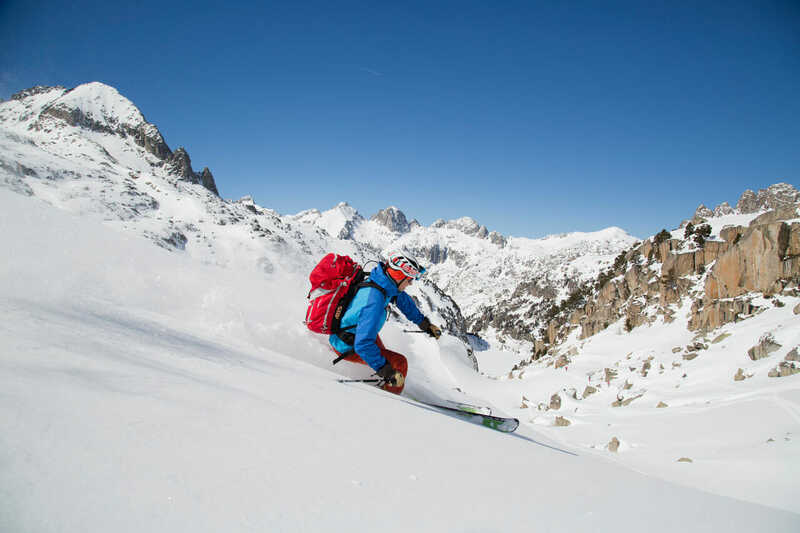 With our expert guides and a 400km² area of untouched slopes you can be assured spectacular descents without ever repeating the same run or even mountain. 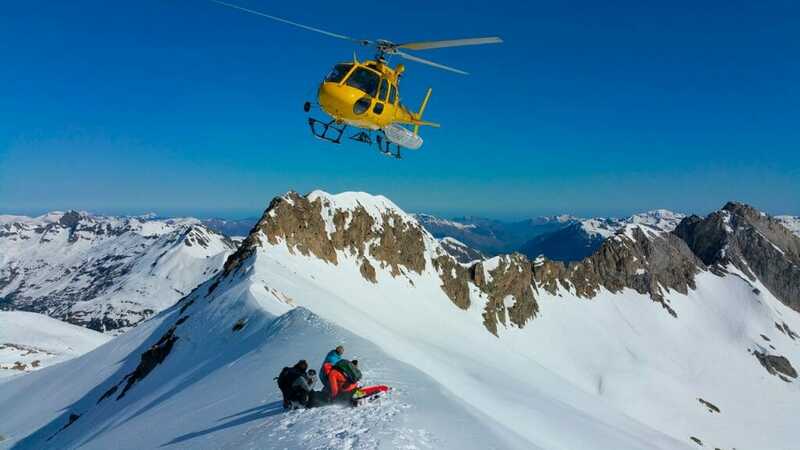 Heli-Skiing provides the perfect opportunity to start your adventure as quickly and efficiently as possible while discovering the incredible beauty of the Pyrenees which have ones of the most incredible mountains in Europe. Also you can get where anyone can get and ski by yourself. Today you will arrive to the Val D´Aran and meet your guide in KABI office. 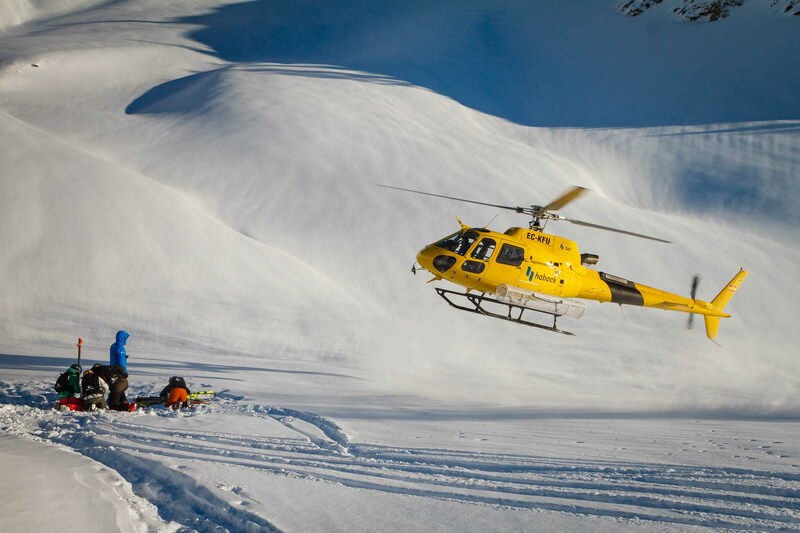 After breakfast you meet with your guide who takes you to the Kabi office for the welcome chat, equipment check and security instruction before starting your Heli Adventure from the Heliport. Before take-off you do a final practice with your equipment. After breakfast you will meet your guide again and head to the slopes. At the end of the day you head back to the Kabi office for the final debriefing before your 2 Day HeliClassic Adventure is finished. Level of difficulty: From intermediate to advanced skiers. Skiers must have experience Off-Piste.Runs can be chosen reflective of the level (both technical and physical) of the participants. Includes: Safety equipment such as ABS backpack with transceiver, spade and probe. 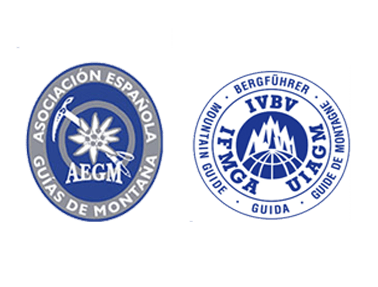 Skies are not included but can be rented if neccesary, UIAGM Guide / High Mountain Guide, Transport from the Hotel/Kabi Office to the Piste and back, 1 night in half board in on hotel in the valley and activity insurance.